Ice cream is served in a variety of ways across the globe. In this blog, FY&I takes you on an around-the-world culinary adventure to explore how the sweet treat is consumed in different nations. 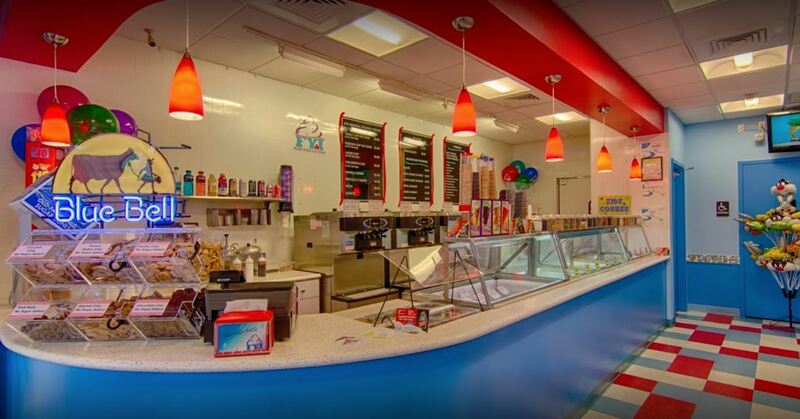 And one thing’s for sure, no matter how it’s prepared, ice cream is all around appealing! This ice-cream creation is not for the faint of the heart and is very, very french. Fois Gras, or over-fattened duck liver (often used in appetizers or entrees, not desserts), is used to make this french delicacy. 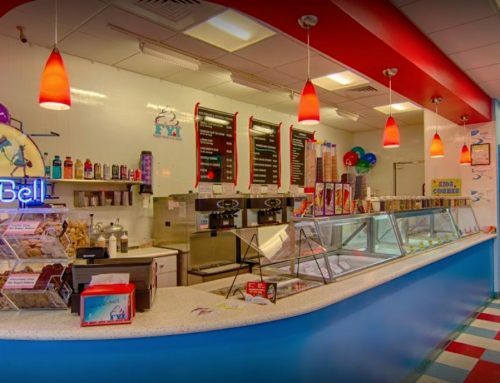 I don’t know about you, but I’ll stick to the wide selection of gelatos and ice creams at FY&I over duck ice cream, thank you! How do the Israelis enjoy ice cream? By creating their own take on it, named halva ice cream. Halva, a sweet candy-like treat made from sesame seeds smashed into a sugar-and-honey paste, is common in many Israeli dishes. This culinary creation is very sweet and perfect for cooling off on a hot day in Tel-Aviv. This delightful masterpiece mixes the most American of treats (ice cream) and the most Japanese of desserts (mochi) to create a delicious, international dessert fusion. It consists of tiny balls of mochi (sticky rice pounded into a soft texture) with an ice-cream filling in flavors like green tea and red bean. But you don’t have to travel halfway across the world to try this treat: it can be found at your neighborhood Asian grocery store or market. Gelato is perhaps the most quintessential Italian dessert and do not be caught calling it ice cream in front of an Italian. While the two treats are similar in their deliciousness, gelato is typically denser and milkier than traditional ice cream. And the good news? Gelato contains less fat than ice cream, since it uses more milk than cream. The other good news is that you don’t have to book a flight to get some of this delightful delicacy, you can check out the gelato selections offered at FY&I today. Made of thin vermicelli noodles frozen with corn starch, rose water and lime juice, Faloodeh is a unique blend of citrus and floral tastes. This Persian treat is especially refreshing on a hot day in the middle east. This Filipino dessert combines two amazing comfort foods: cheese and ice cream. Once sold only by street vendors, today it’s crafted with real cheese by the brand Magnolia and sold in stores all over the Philippines, ensuring much easier consumption and availability. Turkish ice cream, dondurma, has a similar pliability to taffy. The dondurma street vendors in Istanbul have fun with its pliable texture, putting on a show for customers and passersby, alike.